The purpose of Smarter Girls is to inspire girls to pursue careers in math and science fields as well as teach how these skills apply to better living. 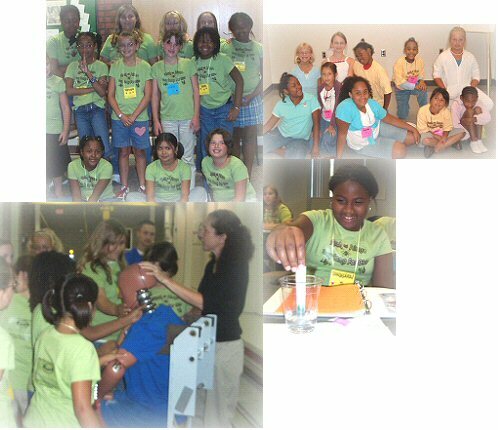 Smarter Girls offers a day camp including many science and math hands-on workshops as well as team and personal leadership building exercises. Dates for 2016 Math & Science Day Camp are set at July 23-24. Applications are due by July 9, 2016. Girls aged 8-13 are eligible to attend.